Fast and furious or slow and steady? It’s so easy for us to feel like there’s no choice but to do more — and do it faster — in our instant, on-demand world. But that can be draining, especially for us introverts. And it can lead to feeling overwhelmed. Burned out. Immobilised, even. I know… because it’s a lesson I’ve had to learn first-hand. Even as a little girl, I was driven to start my own business. Forget daydreaming about enchanted castles — I wanted a briefcase and my own payroll to follow in the footsteps of the person I most admired, my dad. So when I started out in earnest, my vision was clear. Like so many of the introverts I know, I’ve always been quietly ambitious (and just a bit of a perfectionist). I had the highest expectations of myself and wanted to achieve success. Quickly. But by taking on too many things — and giving in to that fast-and-furious mentality — I found myself gasping for air long before I reached the finish line. The result? My health suffered. My family and relationships suffered. And my own sense of who I am suffered. Until, that is, I realised the cliché really is true (as many successful, introverted business leaders shared with me too): It’s a marathon, not a sprint. That shift in my thinking helped me restart, recharge and move forward in a more sustainable way that felt … well … comfortable and authentic. And as a result, I had the energy to go farther than before. 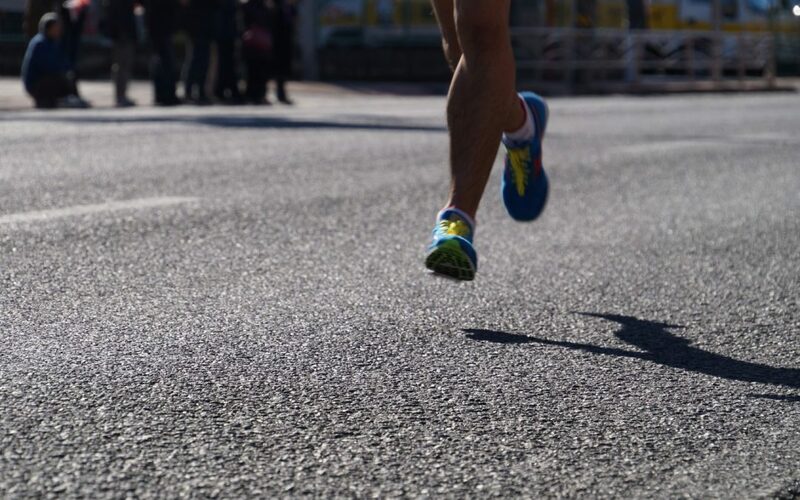 There are more parallels than you might think between running a marathon and running (and marketing) your own business. (Granted, those of you who know me personally know a marathon isn’t on my long list of goals, but the analogy still holds true!) Here are a few keys. Usually deciding to run a marathon means lots of planning, preparation and goal setting. Which marathon is right for you? When and how will you train? Do you need a running partner? What’s your target time? How will you stay healthy and fit? These questions apply to runners just as well as they apply to those of us who set out to quietly market our own business. 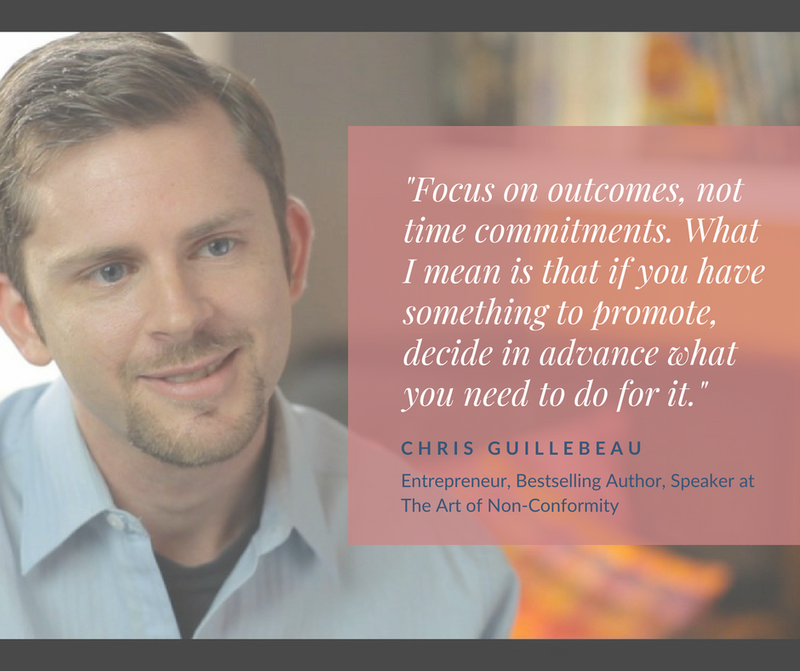 A clear goal and a clear plan — that’s the starting point, whether you’re in your runners toeing the start line or developing your business’ marketing plan. If you have run a marathon (or trained for any other gruelling physical task) then you know that rest days can be just as important as training days. Your training regime (or your self-promotion and marketing strategy in this case) needs to be balanced too. You need both endurance and strength to run a marathon, and both require some recovery time for your muscles. Same goes for being an introverted businesswoman; you need balance in the day-to-day approach to your larger goals. For me, that meant prioritising what I value most — my kids and family — and making sure I made time in my schedule for the things that nourish and energise me. Of course, there’s a sense of competition if you’re in a throng of runners waiting to hear “go”. But here’s the thing: You’re really running your own race. Maybe you want to achieve a new personal best. Maybe you’re overcoming an injury and aiming to finish the marathon in good health, regardless of time. Maybe you just want to enjoy yourself and see what happens. In other words, you don’t need to look around you to determine what you “should” be doing. Speed isn’t everything. Set out at a pace you can maintain — and feel good about — as you work your way towards your finish line. As I learned, you’ll be far more likely to succeed when you aren’t sprinting out of the gates and comparing yourself to others. 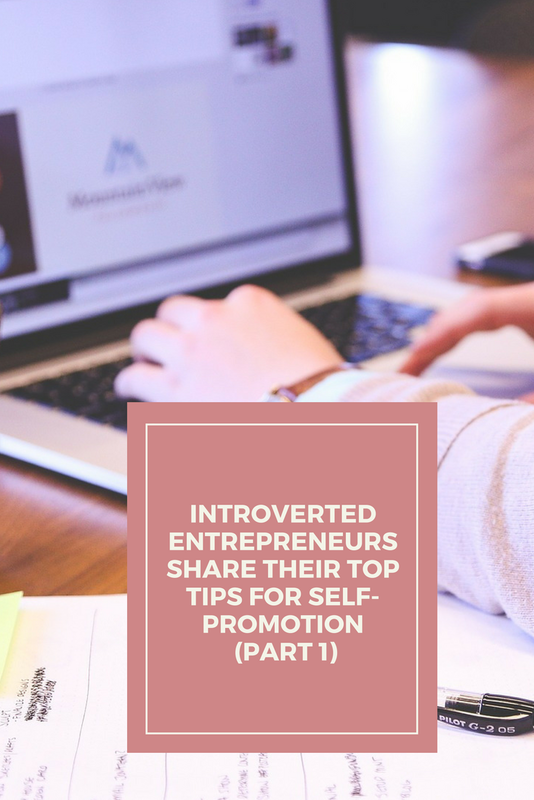 Dozens of other introverted entrepreneurs who I spoke to agree on approaching self-promotion as a marathon, not a sprint. They may have reached the conclusion in different ways or for different reasons, but the main message was the same. Again, set a goal. Go at your own pace. Don’t worry about the other people running around you — they might be headed an entirely different direction anyway! Think of it as a few thoughtful high-fives (or some much-needed Gatorade!) on your way through the course. In other words, get started. 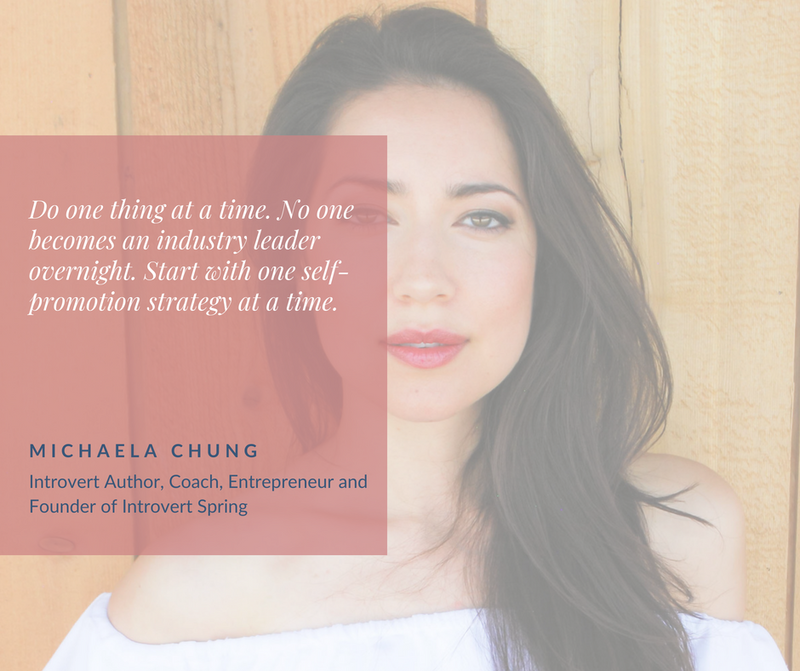 When it comes to marketing your business as an introvert, remember that we’re all on our own track with our own finish line — and you’re the pacesetter. Samantha Juraschka’s article on Medium makes a valuable point too: “You’re never really done.” The race is part of the bigger process. And once you run one marathon, achieve one goal, what do you do? Start preparing for the next challenge. You take that stamina you’ve built, those lessons you’ve learned, and apply them again. Going farther, achieving more, feeling more confident each time. Self-promotion can become easier with some training and practice, just like a marathon (note I said easier, not easy!). And, as the 39 introverted entrepreneurs I spoke to shared, you can do it in a way that feels authentic to who you are. This is just the beginning. Get the guide to discover more best practices for promoting yourself the cozy way (and stay tuned here for more tips). I’d also love to hear in the comments below how you’ve managed to shift your marketing and promotional efforts to embrace the marathon mentality. Let me know!